Keep your property safe. Keep garage doors closed when not outside, bring in your items, don't leave them in the yard and call when you see suspicious activity. Look out for your neighbors. We ALL wants our community to be crime free. 321-235-5300 (non-emergency). Vandalism effects us all!! Keep Garage Door Closed and You Vehicles Locked - it only takes a moment for a robbery to occur. Make Doors Unbreakable - Install deadbolt locks, use sturdy hinges, use strike plates. Secure Sliding Doors - Install locks to prevent sliding or lifting, place a strong piece of wood in the track. Prevent Window Entry - Use window key locks, drill holes downward where inside and outside sashes meet and insert nails/bolts. Safeguard Valuables - Engrave TV's and other valuables with your driver's license number, rent a safe-deposit box for small valuables. Crime-Proof Outside Areas - Keep yard, porch and entrances well lit; keep bushes trimmed and do not obstruct windows. Consider motion-detector lighting,; store tools and toys away after use. NEVER hide your keys outside. Have Peace of Mind - Inform a trusted neighbor or relative of travel plans, have them collect mail/newspapers, leave shades in their normal position, put two or more lights on timers. 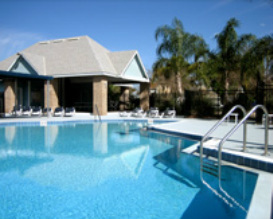 Our HOA applied for, and received a Grant from the City to increase security at our Pool/Cabana. 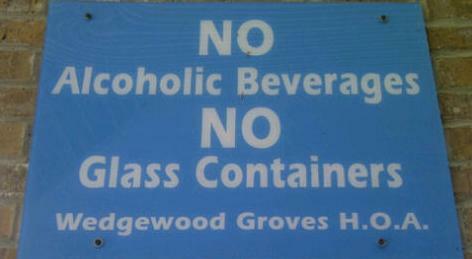 September 16th, at the Annual HOA Meeting, key fob(s) will be issued for the new access system to homeowners. 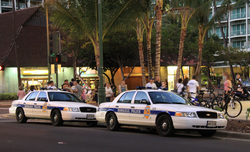 Cameras have been installed at the Cabana to record any suspicious activity. The Board hopes this increased security will provide more safety to our residents and reduce cost associated with vandalism. If you observe any acts of vandalism or suspicious activity within our community, please immediately contact the Orlando Police Department at Emergency (911) or Non-Emergency 321-235-5300. 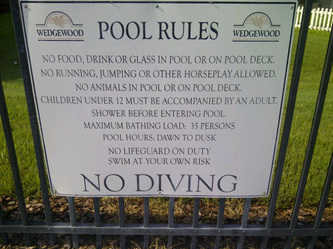 Please familiarize yourself with the Pool Rules (signs posted at the south end of the Pool area), and ensure that your children and guests comply with these rules while enjoying the Pool Cabana. Report any observed violations of these rules to the Property Manager at 407-788-6700, Ext. 51213. In the Fall of 2012 new signs were installed to increase security in the neighborhood and allow us to call the police should someone in the neighborhood violate these signs. The new signs are at both main entrances, at the pool cabana, and on the Watagua/Brandy and Watagua/Grant entrances to the neighborhood. If you encounter persons soliciting in Wedgewood, ask to see their City-issued Permit. 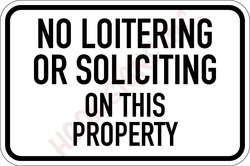 If they do not have one, politely remind them that "No Soliciting" signs are clearly posted, and soliciting by an commercial, religious, political or other enterprise is strictly forbidden in our Community.